The advent of the Internet of Things has created a market demand for low cost sensors. 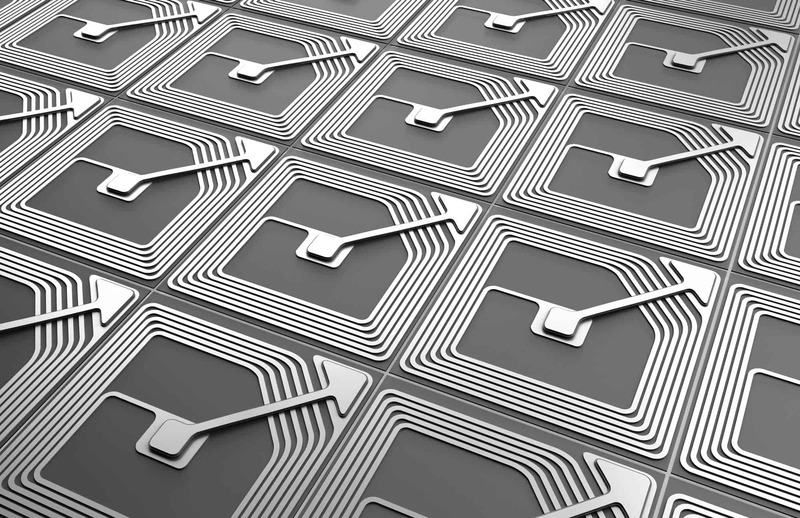 Printed sensors including biosensors, capacitive, gas, strain and temperature sensors can be cost effectively manufactured using Dycotec’s products on flexible substrates such as plastic and paper. We provide a range of graphene materials that are ideal for sensitive sensor based applications. Used in combination with our printed silver, carbon or copper systems, sensors can be readily manufactured using simple, high throughput and environmentally friendly fabrication methods. Sensor systems can be encapsulated, as required, using our overcoat products.